Our custom home building services include everything from landscaping to interior finish. We are detail oriented and our meticulous attention to detail is second to none. 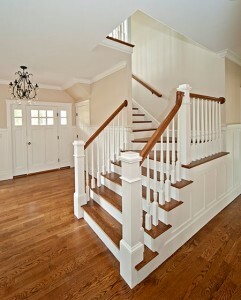 We specialize in not only building your custom home but building our client relationship. We pay close attention to the small details and yet mindful of the lifestyle you are trying to achieve. See what out clients have to say about our custom home builds!